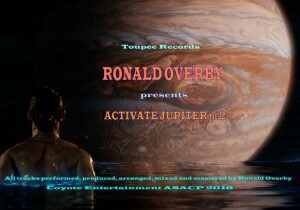 Ronald Overby (Dj RonnieRon) returns with this exceptional soulful broken-beat jam packed release featuring a banging make-over of Activate Jupiter which was released earlier last year on Toupee Records.This time Activate Jupiter gets a funky soulful breakdown which will bring you to the dance floor.Also included in this magnificent package are the hot Indigo,Non-Judicial Punishment & the lovely soulful instrumental of The Return of Ronnie Ron. 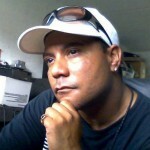 We found this EP to be eclectic yet funky to the core and perfect for dancers and dance floors across the Globe ! 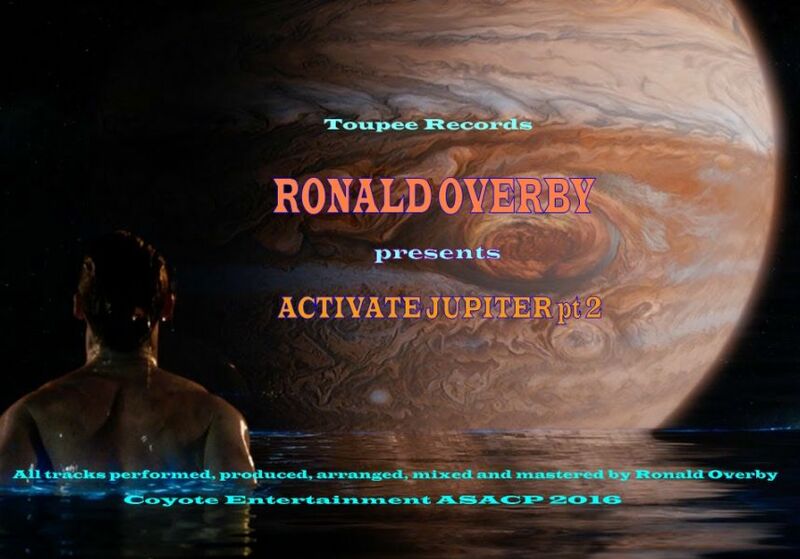 all tracks performed, produced, arranged, mixed and mastered by Ronald Overby BMI 2016. Keep your ear to the Ground – Toupee Records 2016.